Go check some iLL music from the NoneBetter and Now or Never familia. 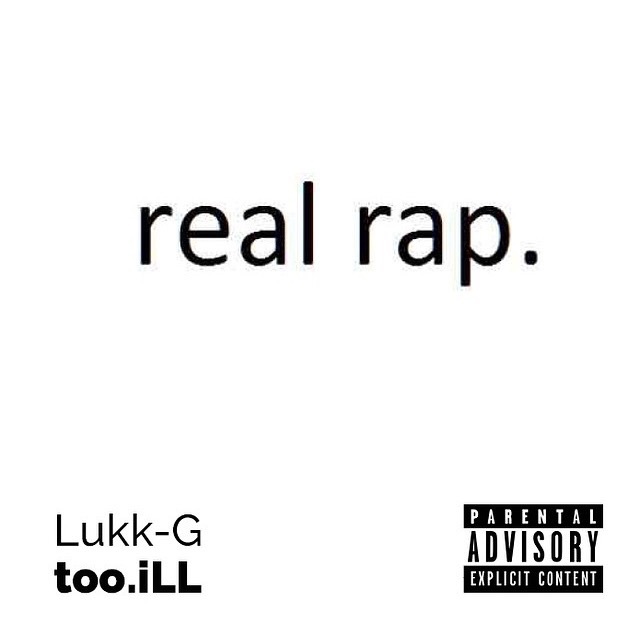 Chatter & Lukk G teamed up to drop some heat before both of the rappers EP's drop this summer. Go to there artist page on NoneBetter.net to hear the latest songs. None better than now or never.